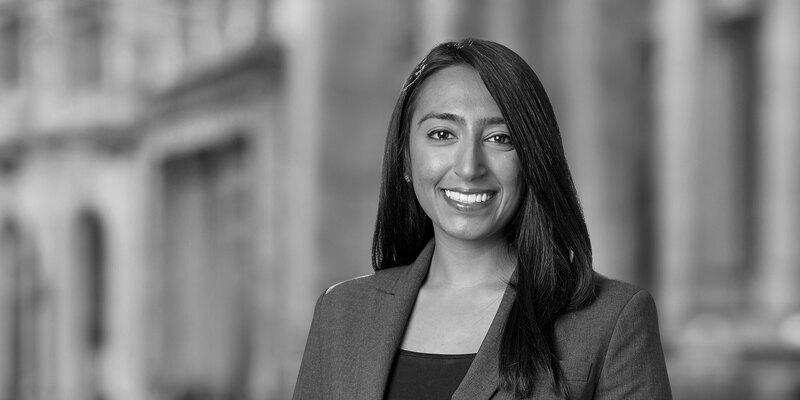 Priya Srinivasan is a litigation associate in the Los Angeles office of White & Case. 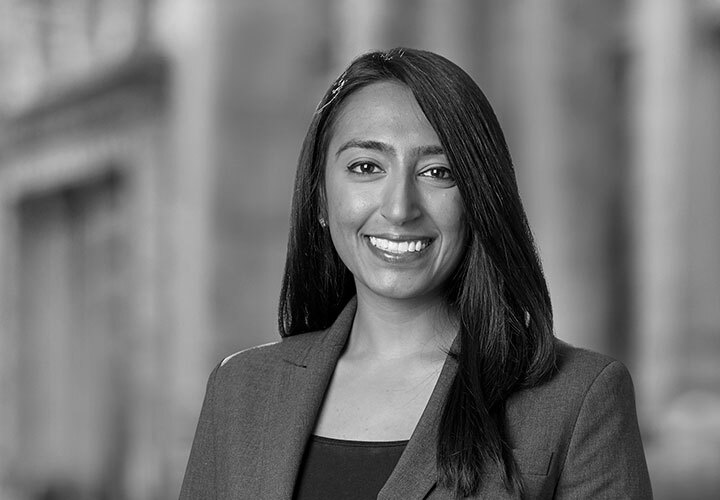 Before joining White & Case, Priya served as a judicial law clerk to the Honorable Douglas F. McCormick, US Magistrate Judge for the Central District of California. While in law school, Priya served as Managing Editor for the UCLA Law Review. She also served as a full-time judicial extern in the US Court of Appeals for the Ninth Circuit and the US District Court for the Central District of California. Priya is actively involved in addressing harassment and bias in the legal profession. She has advised the Ninth Circuit, the DC Circuit, and the Administrative Office of the US Courts' Federal Judiciary Workplace Conduct Working Group to improve the policies and practices governing inappropriate workplace conduct.